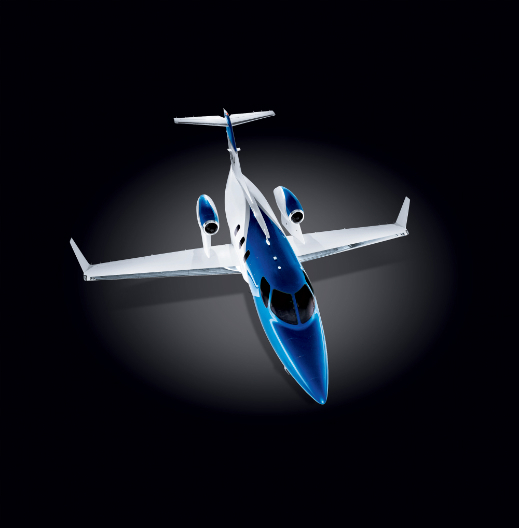 Honda is finally ready to enter the production phase of their premier aircraft the HondaJet. It all started back in 1997 with a sketch created by President and CEO of Honda Aircraft Company Michimasa Fujino. Over time, the sketch has went back to the drawing board to research & assembly, and eventually to flight in just seven years. 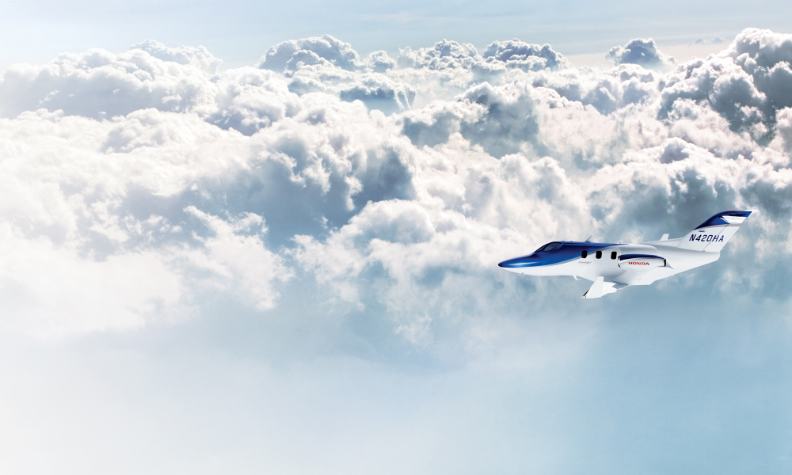 Honda’s motto is combining higher performance with lower environmental impact. 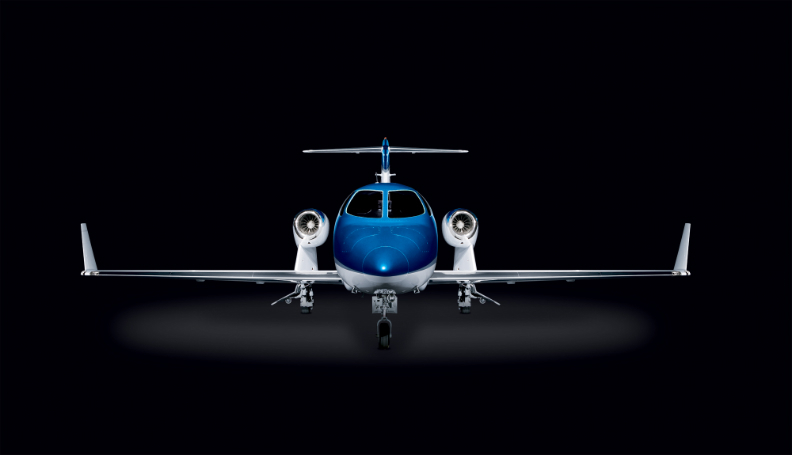 The HondaJet follows in that tradition with quieter operation, higher fuel efficiency, and lower emissions than any jet of its size. 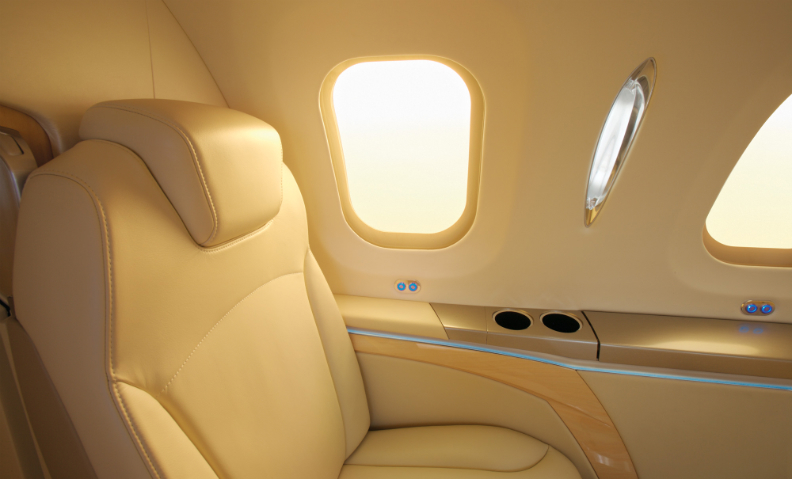 The passenger cabin features executive seating for four in classic club configuration and single-place divan, fully-adjustable leather seats, folding tray tables, and power window shades and a dropped aisle which enhances ease of movement about the cabin. In addition, a full private lavatory with flushing toilet, black marble vanity with elegant cobalt, blue washbasin, and coat and magazine storage areas. 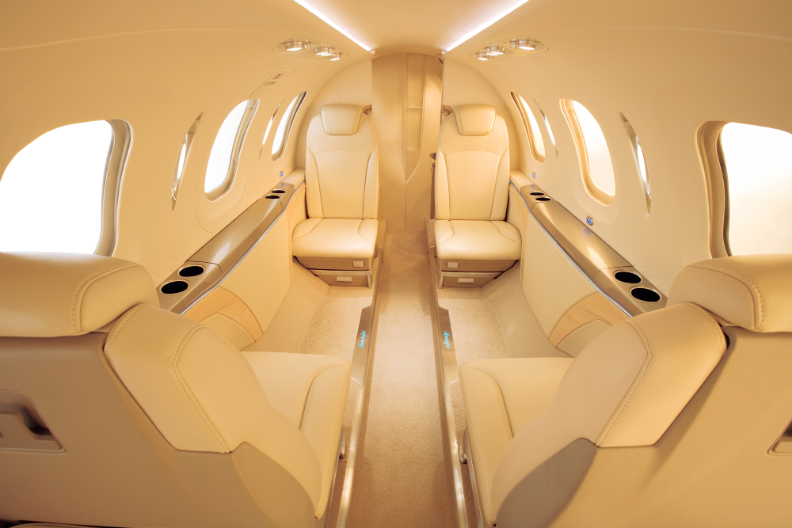 The HondaJet is priced at $4.5 million and will be delivered to the first batch of customers starting in 2012.